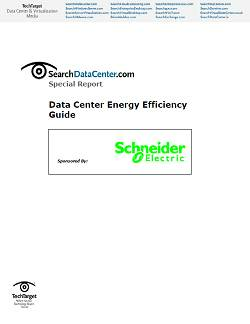 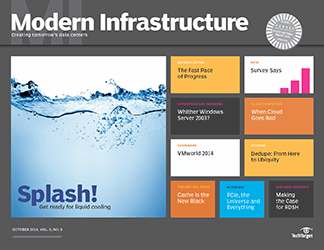 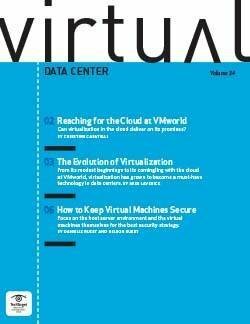 The evolution of the data center has led to ever-increasing energy demands, which in turn require better cooling techniques and technologies. 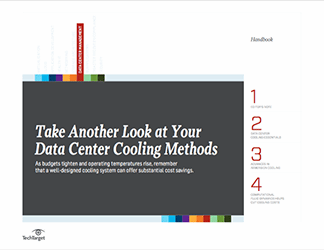 Limiting cooling costs is also essential, so choosing the right approach is essential to balancing efficiency and expenditures. 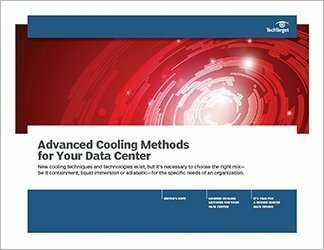 This handbook will walk through the legitimate concerns, point out potential solutions and identify new technologies–liquid immersion cooling, in-row or in-rack air cooling, and airflow modeling and containment–that should help to ease planning.